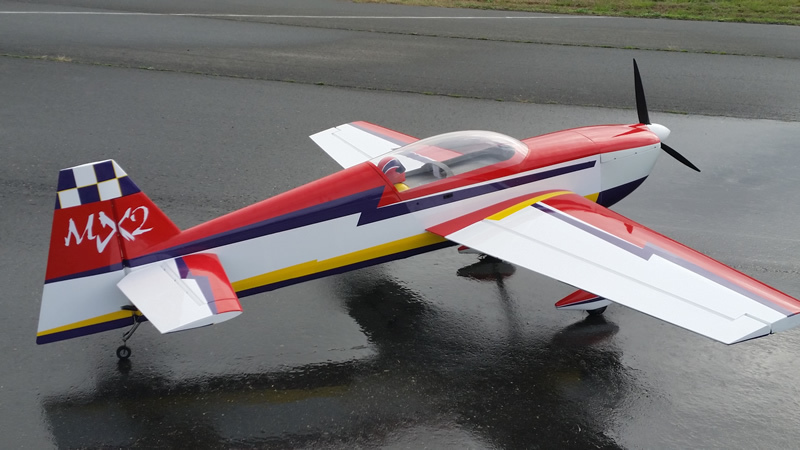 The New 2.8m Radiowave MX2 is our latest offering in the Radiowave Competition Series aircraft. The 2.8m Competition Series MX2 has been designed by two time Tucson Shootout Champion & U.S Nationals Champion Jason Shulman, along with the expert help of Designer Jerry Hailey and utilizes the latest techniques to save weight while still being a strong aircraft that anyone can enjoy. 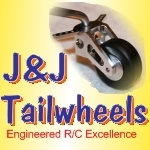 With its advanced airfoil designs on all flying surfaces the 2.8m has exceptional rolling and snapping characteristics while at the same time giving it awesome flight tracking and downline speeds. 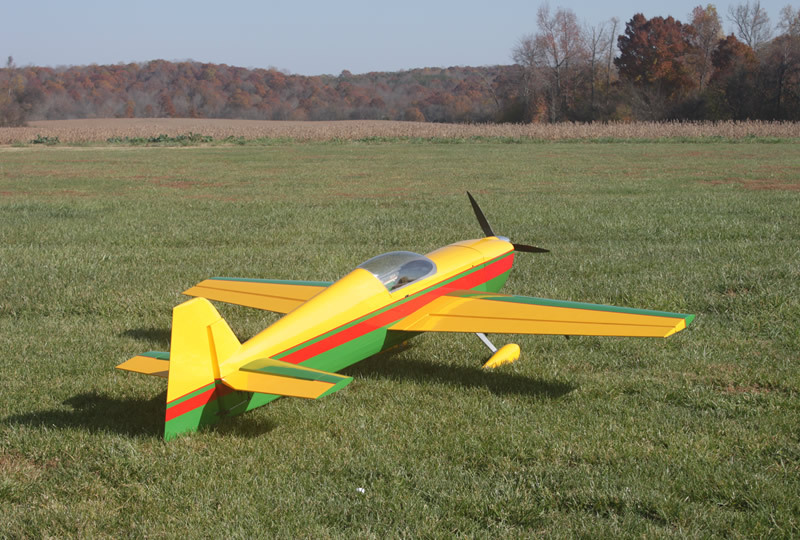 The 2.8m Competition Series MX2 was designed for highest levels of IMAC and 3D competition and has proven to be an exceptional aircraft. 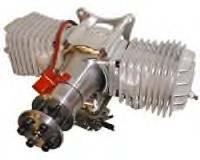 The competition Series MX2 includes Aluminum gear, fiberglass cowling & wheel pants, aluminum wing tube & tail tube to keep the airplane light and strong. 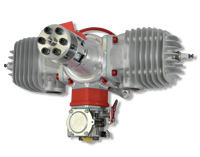 In times where many pilots are loosing there flying sites the smart design of the Radiowave MX2 allows for full length tuned pipes to help keep noise down and keep your flying site safe.